In today's highly competitive business climate, immediate access to all operational data and real-time analysis of that data ultimately determines the success of an organization. With the volume of data today, traditional disk-based systems cannot process quickly enough to make it fully useful. 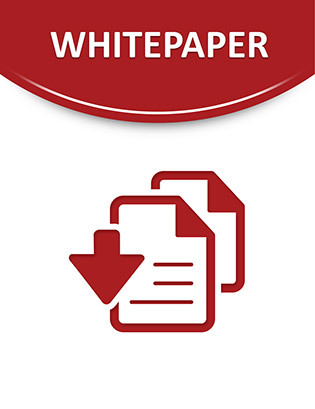 In this white paper, gain insight into the next generation of in-memory computing technology. Learn how to give your organization the power to gain instant insight into business operations and react quickly to changing conditions.